RIVER ACCESS LOT in a beautiful, gated community on the Toccoa River! This terrific lot lays beautifully and has a perfect build site with public utilities already in place. 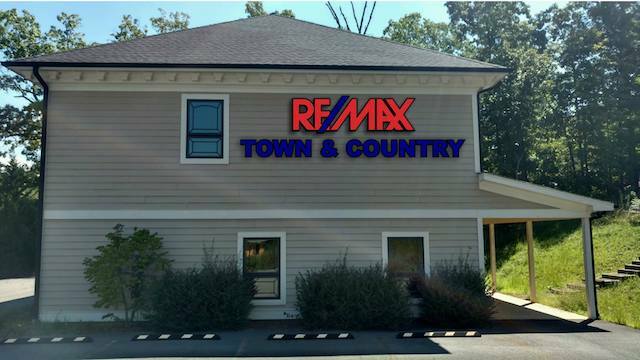 Great location only minutes to town with shopping and dining in fabulous downtown Blue Ridge. Lot comes with access to the river and community common space which includes shelter and picnic area with fire pit and horseshoes. Wonderful opportunity to build your dream mountain home with fantastic river access!